Our flights were uneventful. We arrived in Anchorage on Tuesday afternoon, checked in, did our shopping, then went to West Chester Lagoon (on the Audubon Bench side). 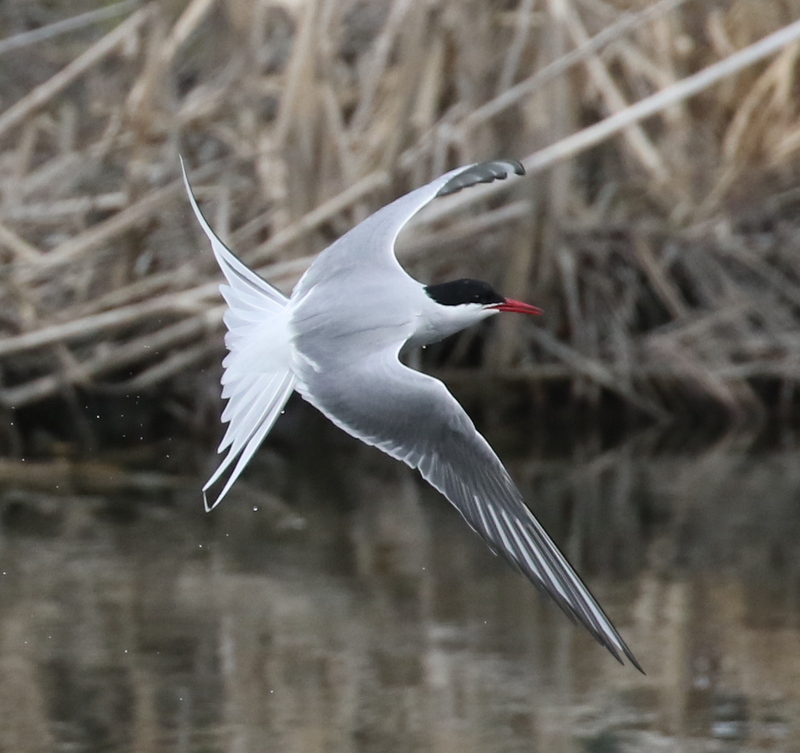 Nothing of note, but an Arctic Tern was actively feeding right in front of us. The next morning, we met up with Dave Sonneborn. He took us up to the Glen Alps trail to look for our nemesis chicken, the Willow Ptarmigan! After an hour or so of futile searching, we returned to the car and headed down to Potters Marsh. On the back side of the marsh we ran into John Puschok, who was headed out to Adak to lead his tour out to Attu. 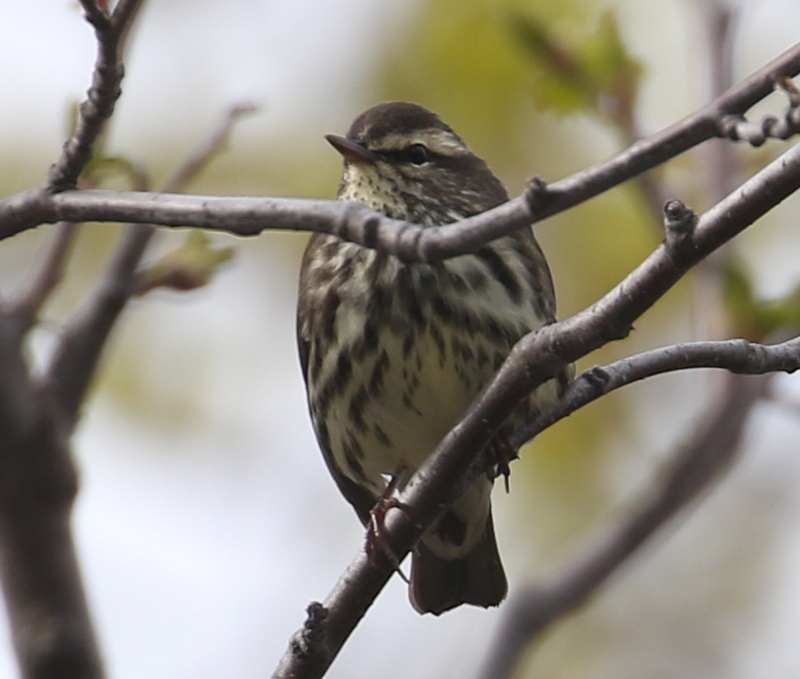 He informed us that he had just had a Northern Waterthrush back down the road a little bit, so we walked down there and it was singing away. We then headed back up to the Audubon Bench and Dave picked out a couple of Whimbrel and a Hudsonian Godwit for us. The godwit and the Northern Waterthrush were state birds for us. The godwit was too far out for photos. When we got to the airport, we talked some more with John and found out that he ad gone up to Arctic Valley this morning (the place we usually go, but didn’t today) and he found two Willow Ptarmigan right on the trail that I always walk when we go up there!!!!! The flight to Adak was early and smooth. 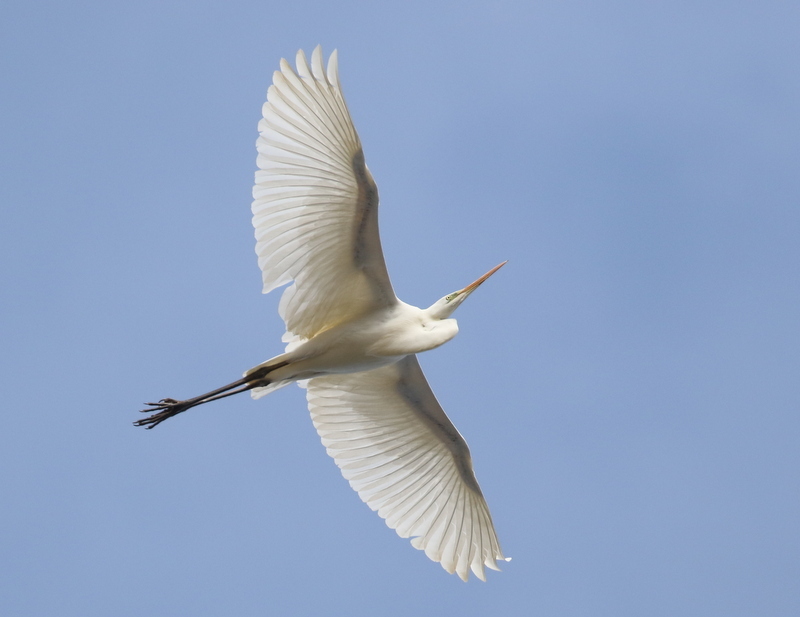 At the airport, Aaron Lang informed us that the Great Egret was still here. So after doing some quick unpacking, we headed up to where it was hanging around (the Landing Lights). As we were heading up there, the plane took off (right over the Landing Lights! ), so when we got there, the bird was flying around. 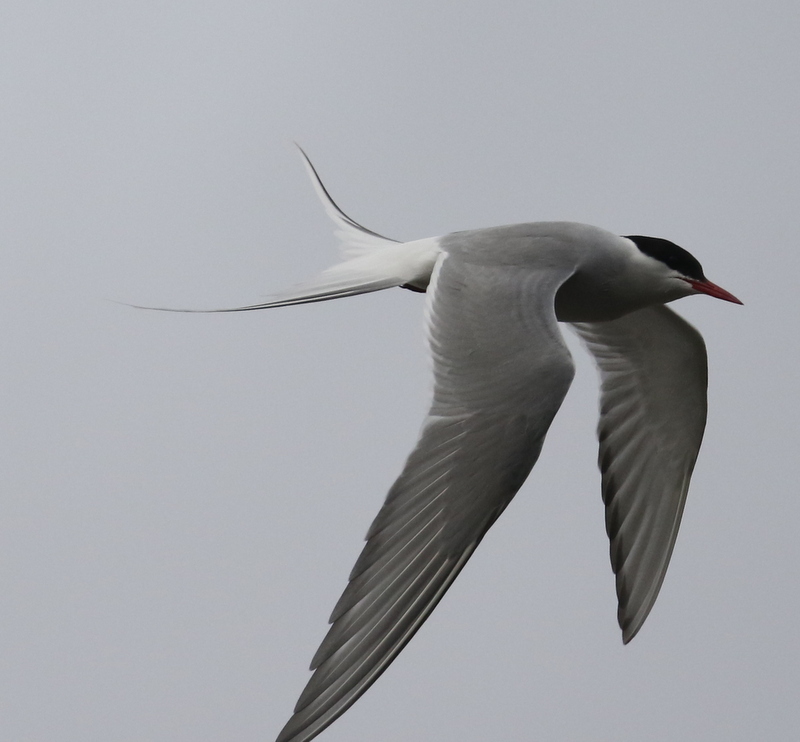 It flew up the sand dune a little, circled, and then flew south along the shore. That was an Adak bird for us. We checked the lower end of Clam Lagoon and Shotgun Lake, but didn’t find anything of note. This entry was posted in 2018 May by pabirds. Bookmark the permalink.